Easter Sunday at St. Marck Cathedral in Teaneck, NJ. 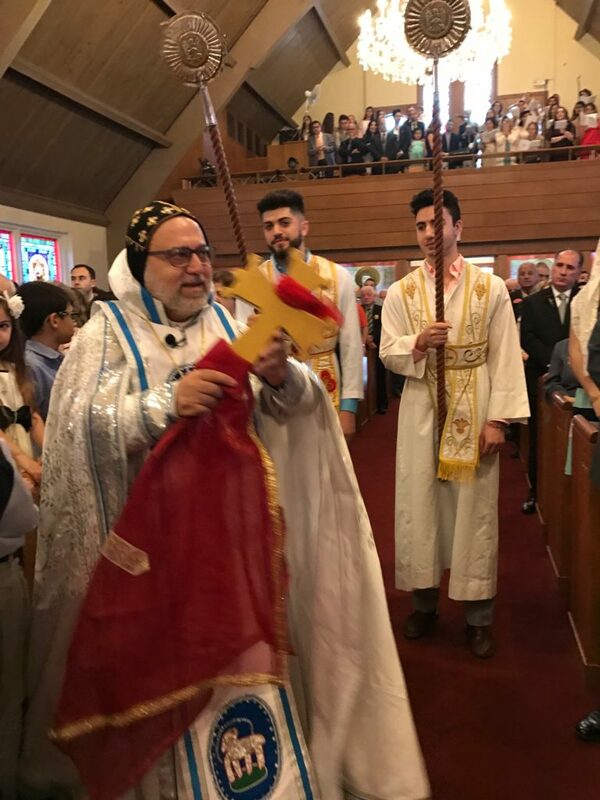 His Eminence Mor Dionysius John Kawak celebrated the Holy Qurobo on Easter Sunday at St. Marck Cathedral in Teaneck, NJ. His Eminence was assisted with Very Rev. 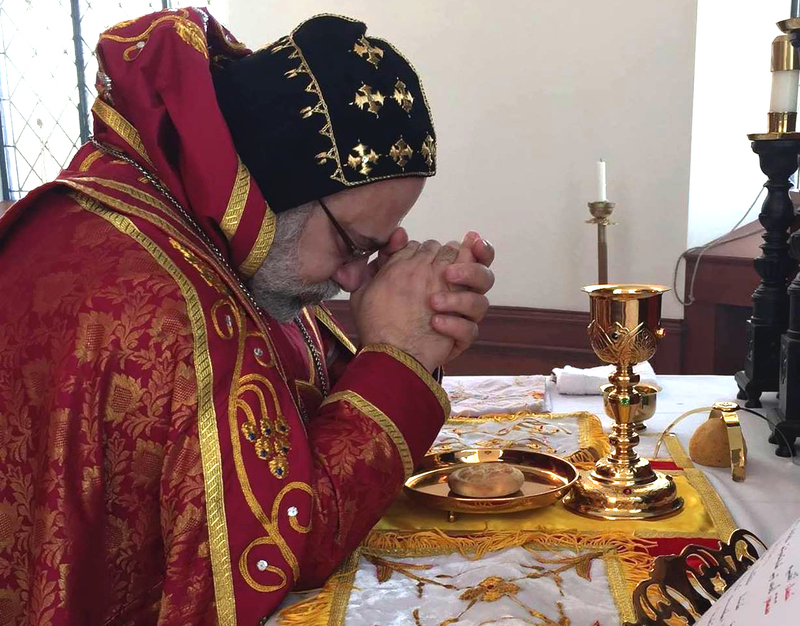 Father Joseph Chamoun in the Holy Qurobo. In his sermon, His Eminence spoke about the new life given by the Resurrection of Our Lord Jesus Christ and the Miraculous Resurrection by which The Lord overcome the death.